Volleyball helps you learn new skills and also gets you to share the sport with people in your school, community, and even the world. You can always get people who have never played volleyball to try the sport out. Being in a sport also shows what type of person you are and how you preserve things. Volleyball can expose yourself in different ways that make you feel more comfortable. When you love something, that means that you want to keep doing it. I love volleyball. It is one of my favorite sports under golf and track. Volleyball makes me feel so good and it helps me calm down from stress. It lets me take focus away from everything else in the world and just makes me happy. I have so much love for the sport. Volleyball is a very physical game. There are many different positions in the game of volleyball. Positions are setting, passing, and hitting. When you are setting you get a lot of the second hits so you always running around. As a passer, you are back row and when someone hits the ball on the opposite team, you may have to run for the ball. If you are a hitter, you are front row and you have to hit the ball down at the other team. 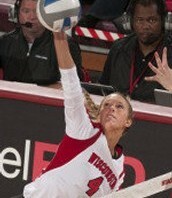 Volleyball has a lot of running included and jumping if you are a hitter. The sport is very physical. Your social game in volleyball is a very important part of volleyball. I would say it is the most important. When you are on the volleyball court, you have to communicate with your team. You need to decide who is going to get the ball before someone could get hurt because you did not call the ball. 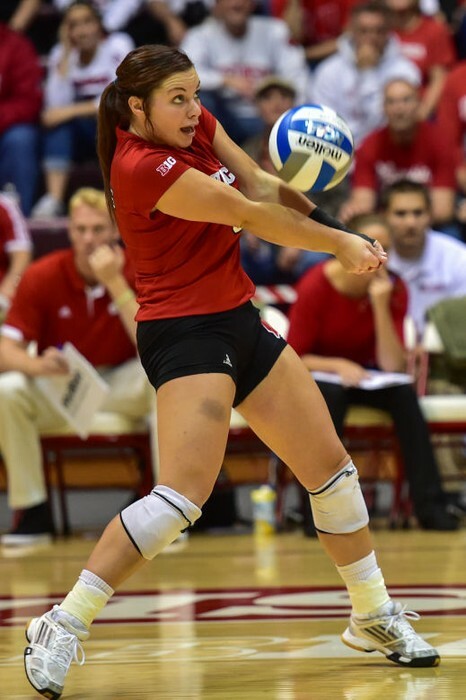 You have different hits so when you set the ball, you have to say whether or not you are setting it to outside, middle, or back setting it to right side. It is the same thing for back row as well. They have to decide who is going to pass the ball if it is in-between two of the players. With you having to talk a lot in volleyball, it helps you talk to people outside of the sport too.